For many, the inevitability of impending wrinkles dawns on us at the first sight of a faint, unfamiliar crease. These lightly etched-in “wrinkle precursors” can be tricky to address: they are too soft to warrant injectable wrinkle reducers (substances that can temporarily smooth the appearance of moderate to severe lines in certain areas of the face), but they’re still unwelcome. Topical creams can soften creases — and even help to slow down their maturation into full-blown, bonafide wrinkles. While there’s no such thing as a miracle in a bottle, we’ve sifted through a plethora of wrinkle-quelling creams and serums to bring you the ones that contain ingredients that help fade the look of furrows — at least until you’re ready to go under the needle. As the name suggests, the PerriconeMD® Neuropeptide Deep Wrinkle Serum ($185) is not a cream. Rather, it is a concentrated blend of wrinkle-plumping goodness, including neuropeptides, which can actually communicate to skin cells and coax underlying muscle contractions to soften. 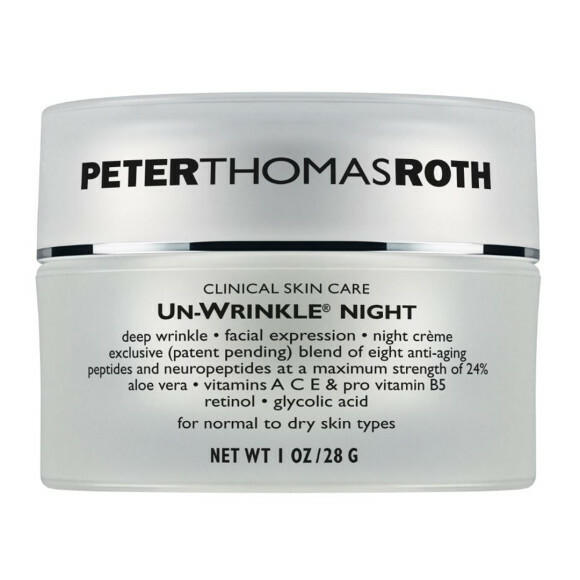 Another neuropeptide-containing product, the PETERTHOMAS ROTH® Un-Wrinkle Night Cream ($56) works while you recover from the stress of the day (which may have caused the wrinkles in the first place!). Additionally, the cream contains retinol, which is one of science’s most clinically-proven topical fine-line softeners. 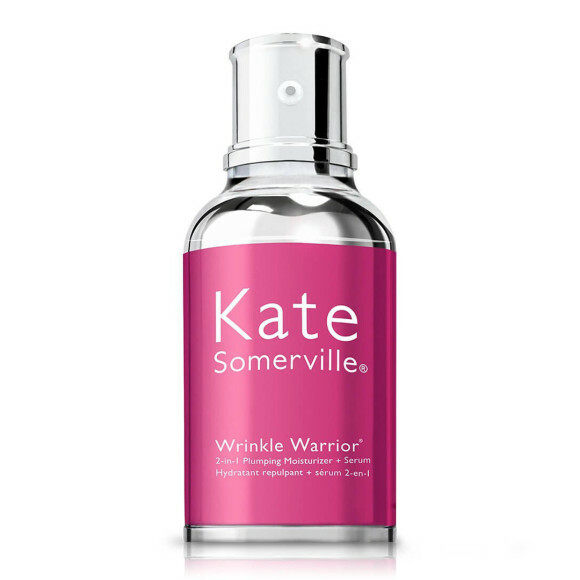 The name says it all: The Kate Somerville® Wrinkle Warrior® ($95) works hard to fade fine lines, thanks to collagen-spurring amino acids — without being harsh on skin. The formula makes skin look and feel healthier from the moment you slather it on, thanks to super-hydrating hyaluronic acid. 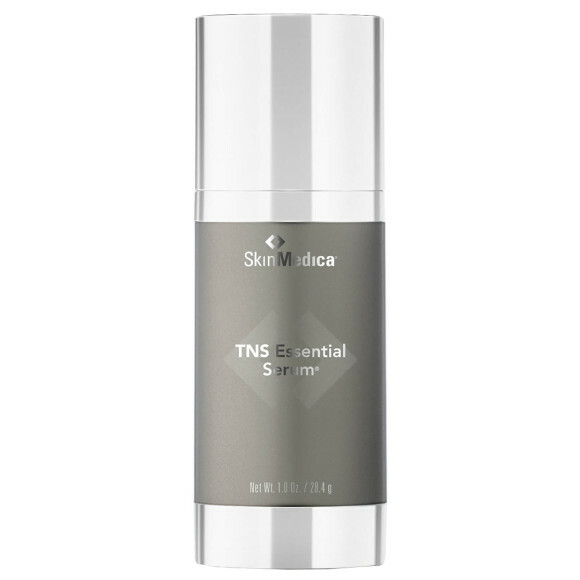 The SkinMedica® TNS Essential Serum® ($281) is a pair of powerhouse products in one. The bottle is partitioned into two chambers: The first is chock full of growth factors, while the second is loaded with antioxidants, peptides and other age defying specialty ingredients. Slather it on and let science do the rest. It’s called the Essential serum for a reason, after all. It’s nice to know exactly what a product promises to do; the Kiehl’s® Since 1851 Powerful Wrinkle Reducing Cream ($58) delivers on its claims. Skin-strengthening copper and moisture-boosting calcium increase elasticity and plump dry skin, respectively. Not to mention, it’s hard to resist any of the brand’s apothecary-style packaging!